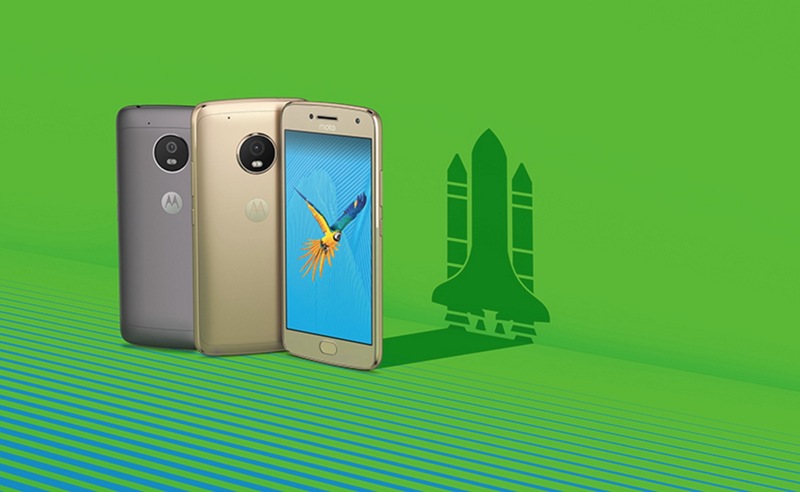 Motorola has gone ahead and announced their new G series phones, the Moto G5 and Moto G5 Plus. I’d love to sit here and act like we’re surprised, but as you know, these phone leaked in full a couple of weeks ago. Today, is really just a formality before we’re able to buy them. We’re going to focus on the Moto G5 Plus here because it’s the only model coming to the US. It’ll start at $229 and be available in the “Spring” with connectivity on the four major US networks. As expected, the G5 Plus gets you a 5.2-inch FHD display, Snapdragon 625 processor, 2GB/4GB RAM or 32GB/64GB storage depending on the model, 12MP f/1.7 camera with Dual Autofocus Pixels, 3000mAh battery with Turbo Charging, fingerprint reader, and an all-metal body. You can get a preview of the phone in the video below. Once the phone launches in the US, we’ll be sure to take a deeper look at it. You can see more on the Moto G5 Plus at Moto’s site. Watch Samsung's MWC 2017 Press Conference Live!